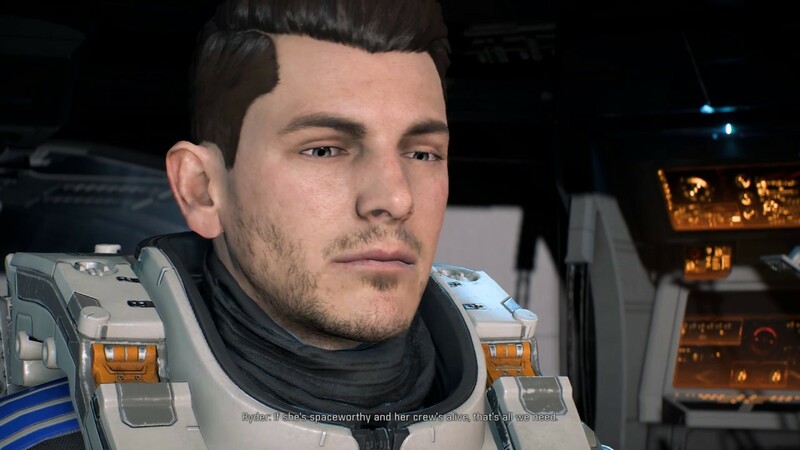 Ark Leusinia is location for Cora Harper: At Duty's Edge - Allies and Relationships Cora Harper Loyalty Mission at Mass Effect: Andromeda. 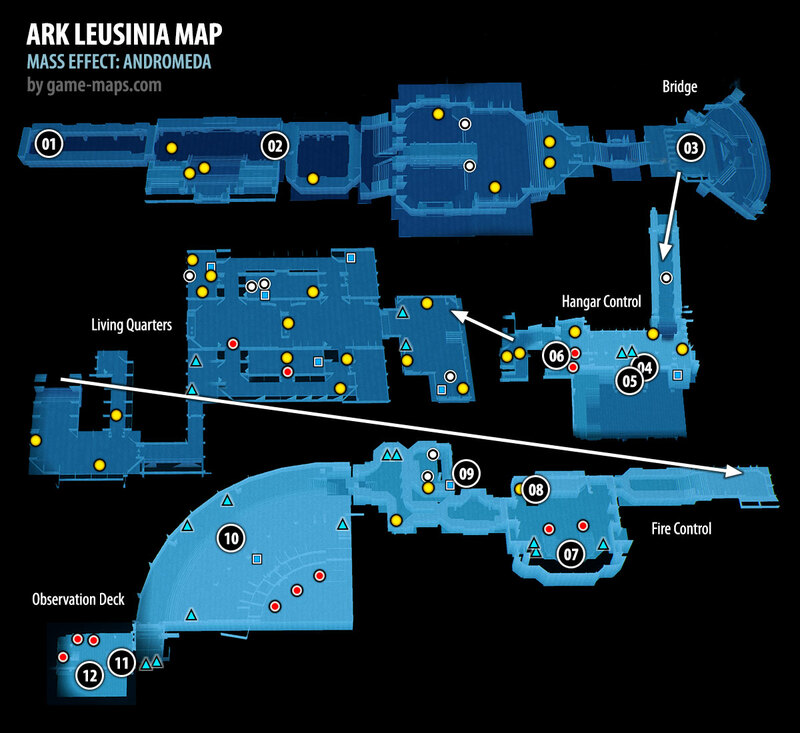 Ark Leusinia, Asari Ark is located in Valey system, you have scan anomaly to discover its location. This location is for Cora Harper: At Duty's Edge - Allies and Relationships Loyalty Mission. Its next mission after Cora Harper: Asari Ark. On Tempest read email form Cora. The asari ark, the Leusinia, is still missing. Given Cora's history with asari Commandos, she has spearheaded the effort to find the Leusinia and bring it home to the Nexus. You have to stay near Controls and eliminate kett. Fire Suppression System and use 07 again. After fight , this task allows you to gain asari Pathfinder support. Whether you choose Sarissa or Vederia will not have a knockout in the future. But you have to decide who will become Asari Pathfinder Sarissa or Vederia. This task also unlocks Cora's full power, she is now loyal to you and opens up the possibility of a real romance with her. The Andromeda Initiative was initially rejected as a human-driven boondoggle by many asari investors, and the construction of the Leusinia was met with ridicule. However, the efforts drew the attention of several Matriarchs who had assisted in previous attempts to send crewed missions to Andromeda, and their impassioned extranet addresses helped turn the tide of public opinion. At her departure ceremony, Ark Leusinia was officially blessed by the Atamna Politeia, an Organization of asari high priestesses from across the Asari Republics. Publicly stating she was joining the Andromeda Initiative for spiritual reasons, Matriarch Ishara's centuries of diplomatic experience and popularity among the asari made her a strong candidate as Pathfinder. In her younger years, she served the Asari Republics as a judge before joining. Thessia's diplomatic corps, and was more recently the architect of peace accords that ended seven centuries of bitter conflict in the Kormoth system. With Matriarch Ishara gone and Sarissa Theris disgraced, the junior commando Vederia Damali has taken over as a Asari Pathfinder. Her service record showns, few deployments, but her firearm and biotic test scores are above average and medical records show she is adapting well to her Pathfinder implant.